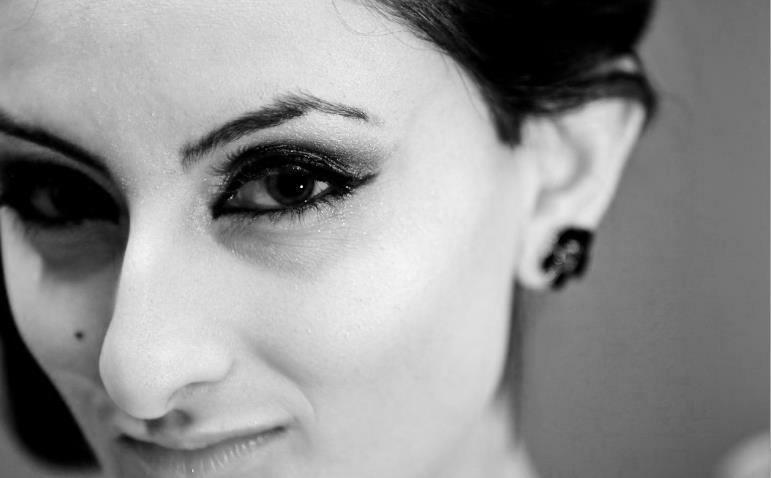 Rima Amin is a London based freelance journalist. Slice of Simplicity is her personal blog. Currently she works at Birkbeck College as a Registry Officer. Previous roles include President of City University London Students Union 2014/15. She is also a journalism graduate of City University London. Rima worked on the committee for NUS Black Students Campaign between 2010 and 2013. The campaign seeks for equality, peace and justice. She is a public speaker for social justice and education.